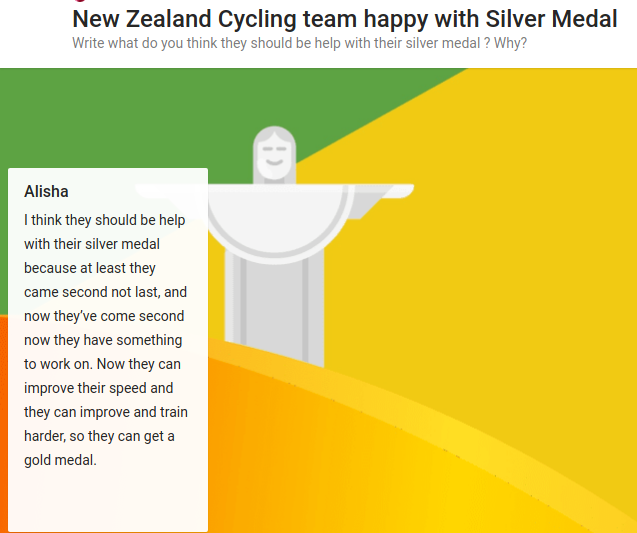 This week in Literacy, we had to read an article about the New Zealand cycling team happy with Silver Medal at the Olympics. During this task, Our WALT was to : 1. Justifying - Clarify and justify my own interpretation and understanding of complex ideas and issues. 2. 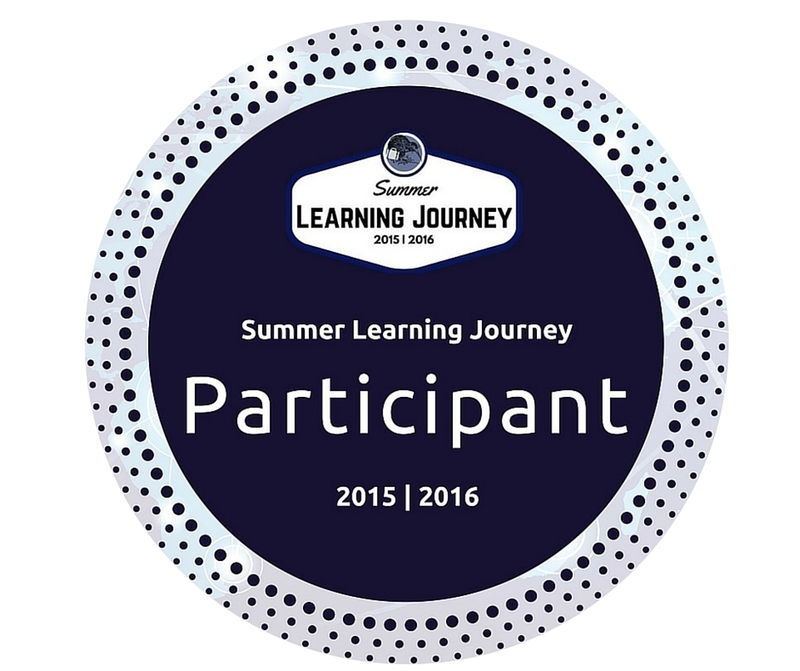 Analysing - analyse ideas and information to reflect critically on the meaning. We had to read the article and say what our own opinions on what they think about this event. Take a look at what my opinion was on this situation.